The Proformex Platform simplifies complexities typically associated with ongoing policy management by combining powerful technology with an easy to use interface, putting portfolio oversight and control at your fingertips. Our consolidated dashboard provides the insight and analytical tools to quickly identify at-risk policies and new business opportunities within your existing client base. The solution works for all policies regardless of distribution channel or when a policy was written. After initial policy data is entered into the software, Proformex takes over proactively requesting policy data and documents directly from carriers. In addition to carrier data feeds, our proprietary ordering and document-scanning technology enables us to aggregate key data points from statements and illustrations that are not often available through standard carrier data feeds – providing a holistic view of performance-related data for each policy. 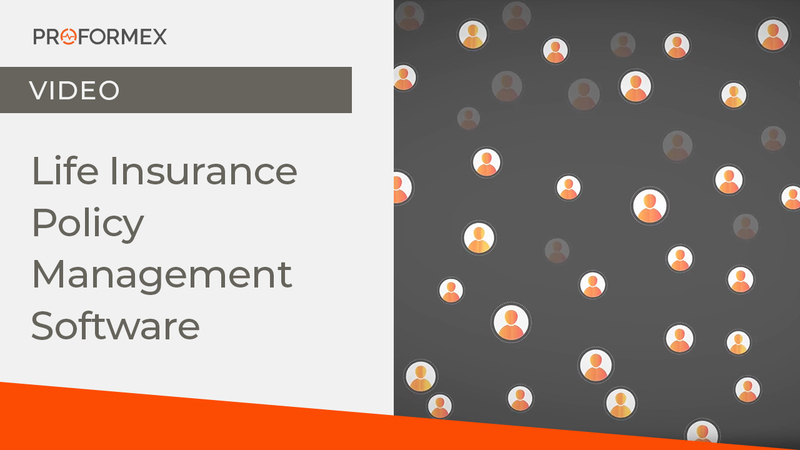 For each policy, Proformex tracks five key parameters which significantly impact policy performance and analyzes them against customizable policy guidelines to proactively identify lapse risk, death benefit erosion, premium changes and more. Other factors, such as term expiration or conversion and premium financing opportunities, are also monitored. When the system detects that a policy has fallen into an undesired range of performance, the system generates an automated alert that the policy needs to be actioned. Proformex makes managing groups of policies easier with consolidated portfolio analytics and alerts. Important policy analytics are displayed on the homepage for at-a-glance updates, and additional widgets for Policy Management, Policy Alerts and Policy Monitoring allow you to quickly view actionable lists such as open notifications, policies anniversaries, or upcoming premium reminders. It’s easy to drill down into policy level information with a single click. And the intuitive, color-coded system makes it easy to spot policies that have fallen into an undesired range at a glance. Proformex can send system generated messages, such as premium payments due, performance alerts and reports available. Copies of insurance policies, annual statements, inforce illustrations and all other policy related materials can be archived in folders within Proformex. These documents are safely stored and always accessible. 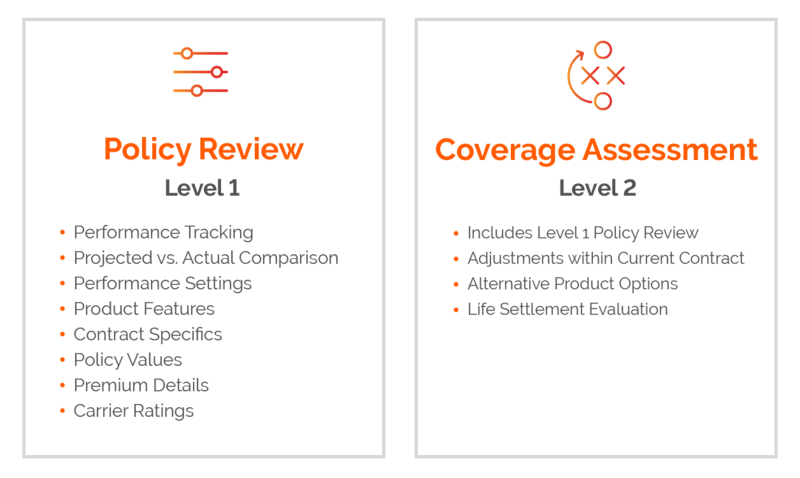 Our reporting capabilities are divided into two distinct tiers which, combined, give you the most comprehensive view of policy performance. Our Governance add-on module provides fiduciaries and trustees a turnkey solution and support services for ongoing policy management for individual, corporate or trust-owned policies. The module contains trust-specific features such as automating premium gift reminders, generating Crummey Letters for ILIT’s, and requesting premium payment verification from carriers to enable best practices and reduce fiduciary risk and liability exposure. Which Proformex Subscription Should I Choose? 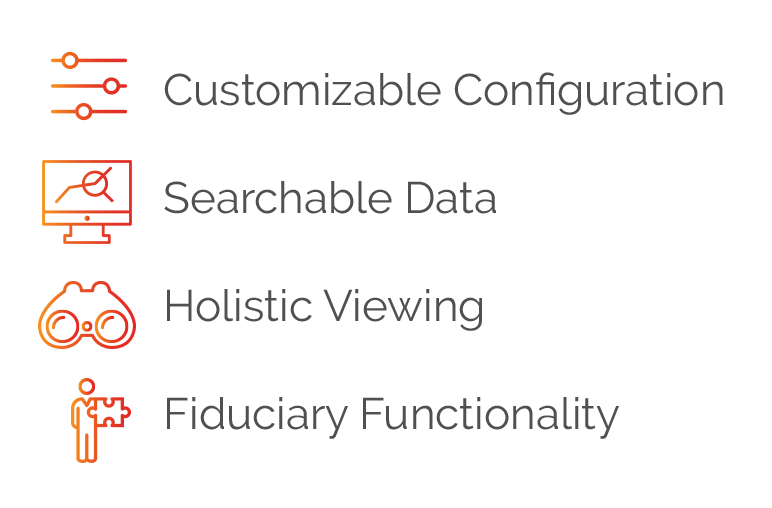 Proformex offers three subscription models to meet the needs of agents, advisors and fiduciaries.